A website is basically a collection of various files both text and media which includes audio, video, image and any other graphic content. This group of data is stored on the internet, more precisely on a centralized computer system, known as a Server. Every server has its own unique IP Address. This address needs to be linked to the website URL. The procedure to do is mentioned in the later part of the post. A domain name is essentially your website’s name. 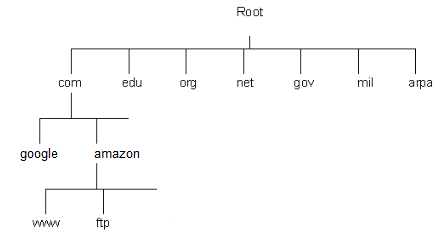 Computers on the server use IP addresses however, it is extremely difficult for a human being to remember multiple series of numbers for every web address. 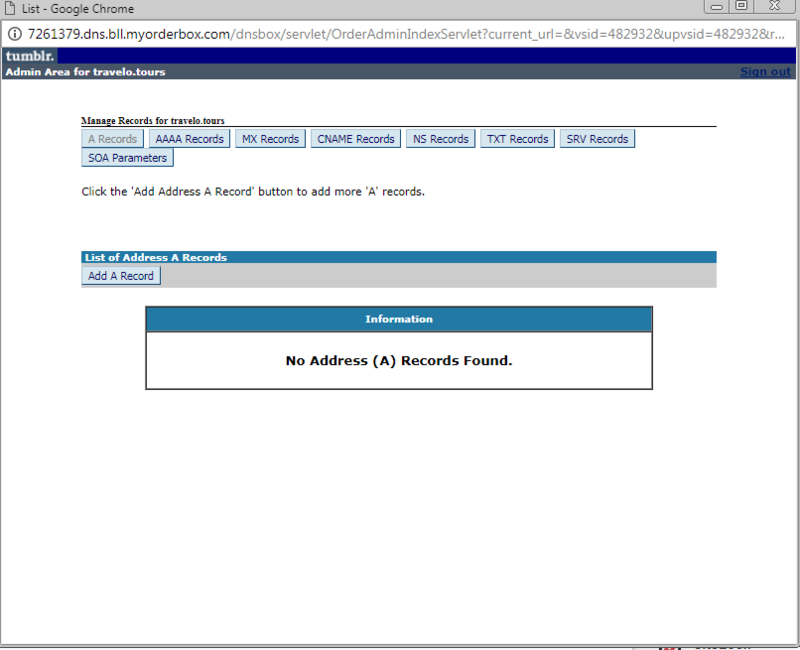 To overcome this problem, domain names (URL) are linked to these IP address. Domain Names are translated to given website using DNS (Domain Name System) and need to be registered with any Domain Name provider. A domain name is made up of “a-z” character set and “0-9” numeric. It can have “-” in the middle but not as the starting or ending character. Also “.” is used to indicate separation. Special characters aren’t allowed in a domain name. 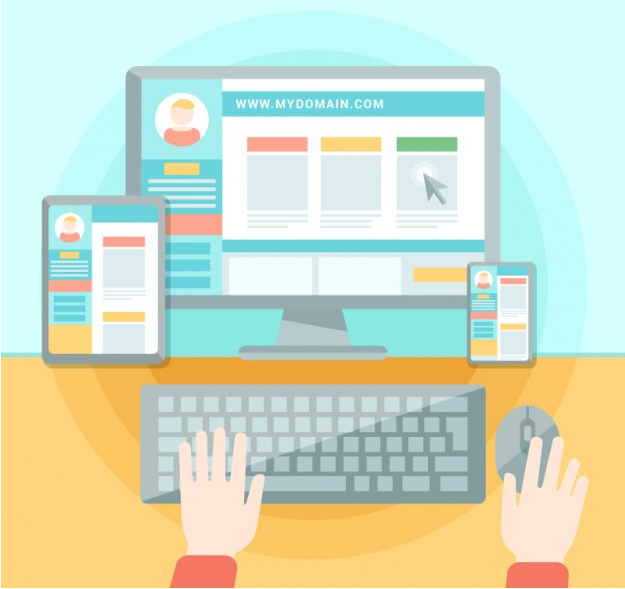 Purchasing a custom domain for your website is not mandatory although it is recommended. Having a custom domain name makes your website look professional and attracts visitors who might end up being potential customers. Custom domain names do not attach free website provider details like mywebsite.weebly.com where Weebly is a free website creation platform. Now that you know what a domain name is and have purchased it, the next obvious question is ‘What do I do after I buy a domain name’? Well, the answer lies in the next point. Hosting is one of the key features when it comes to setting up your website. Without hosting you won’t be able to get your website out on the internet. A hosting server is a server on which you host your website. There are several types of server available like Shared, Dedicated, VPS (Virtual Private Server), WordPress, Cloud etc and one can choose their server depending on the size of their business. The simplest way to start would be to rent out server space. The cheapest form of hosting is Shared Hosting. One of the ways is to create your website using WordPress CMS (Content Management System) and host it on WordPress Hosting. For detailed steps, you can read my post on the same that covers how to create a website using WordPress. This is how you can register your domain name. Obtain the DNS on the Name Server that your domain is pointing to and change each record to point to the correct server and IP Address. 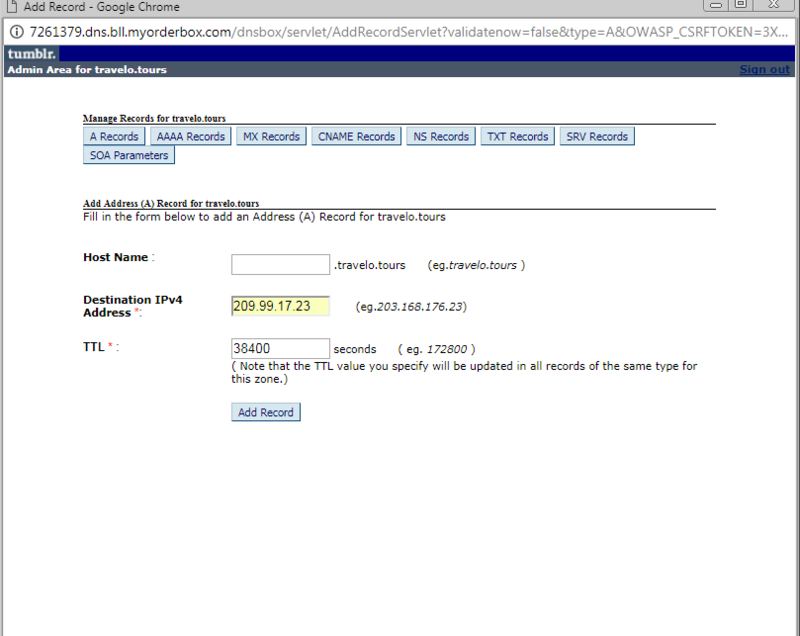 The ‘A’ records are used to translate domain names into IP addresses. You can do these changes by logging into the Control Panel provided by your hosting provider mentioned in point 3 above. At this stage, your website is ready to be live on the internet but it still requires a lot of grooming. In our part II of this post, we’ll be discussing how to beautify the website with themes, layout and customizing it for better customer visits. H. FatimaIn the days of yore, H. Fatima used to be an Engineer by profession and Writer by passion until she started pursuing full time writing. Her blog is a collection of short vignettes, stories and poems. She mostly writes what she deeply perceives and analyzes. It is her way of unwinding. Her interests include writing, reading (an avid reader), listening to various genres of music, volunteering and watching movies.